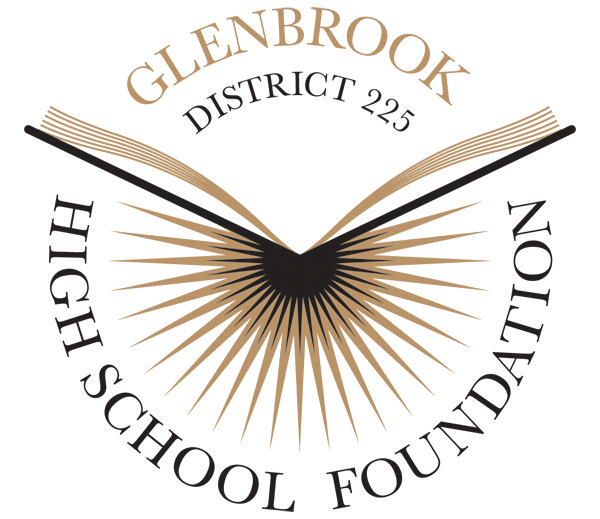 The Glenbrook Foundation held its fifth annual “Night of Glenbrook Theater” fundraiser on Saturday, April 29, raising a record-breaking $25,000 to fund various programs that assist both students and teachers within District 225. The night began with a reception and ended with a viewing of the Glenbrook musical Fiddler on the Roof, according to Sarah Samson, director of development for the foundation. In between, Glenbrook alumni, parents and administrators talked over dinner and watched a film about the foundation’s past projects. Attendees hailed from GBS, Glenbrook North, and evening school, but the joyful atmosphere and overall cause unifies everyone, according to Samson. 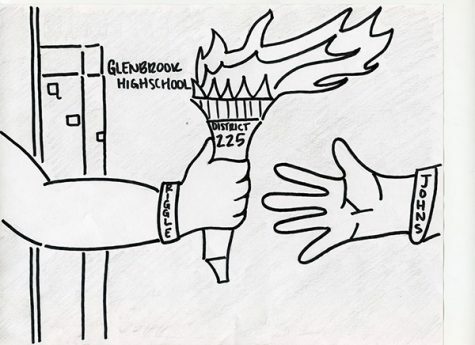 According to Nick Mathein, who created a video for the event, the members’ passion for the Glenbrooks made working with them a positive experience. 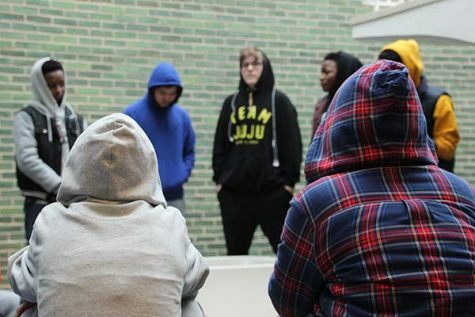 The Glenbrook Foundation has funded numerous successful projects like teacher innovation grants which serve as a way to inspire teachers to reach for new ideas that advance the learning of students, according to Foundation Chairperson Kristine Schwandner. One such grant from this year helped to integrate virtual reality into world language classrooms. 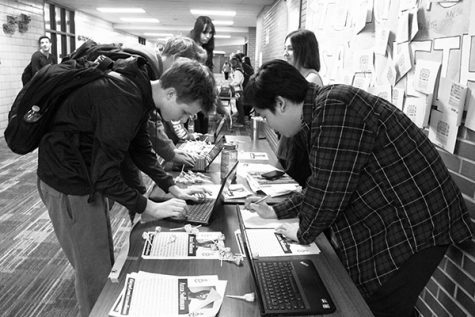 Through a number of different programs such as grants, scholarships, and more, the foundation tries to assist current students and teachers at District 225 schools, according to Samson. Programs like the Chromebook initiative, which supplies the district-required Chromebooks for low-income students to bridge the technological gap, have been central to the foundation’s mission for four years according to Samson. Schwander says this year the Glenbrook Foundation received a record-high $25,000 in donations. Because of the windfall, the foundation has been able to increase its funding in certain projects. Samson attributes the growing success of the foundation to the heightened publicity of the event. For Samson, the fact that the event sold out in less than a week reflects that more people know about the mission of the foundation and want to get involved. In a milestone year for the event, the Glenbrook Foundation saw a growth in participation, donations, and funding; an exciting time for the foundation, according to Schwandner.